A refuge for the soul over 1000 years. Shortly after leaving Brisighella on the road for Florence, you will suddenly see a splendid church in a pure Romanesque style on your left. 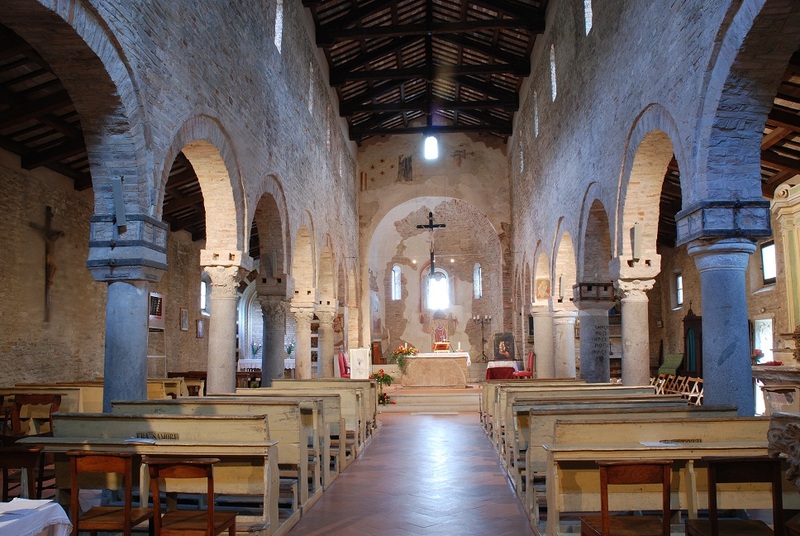 This is the Church of San Giovanni in Ottavo, which literally translated means “the church of St John at the eighth (mile)” since it is located at the eighth mile of the Via Faentina which was built by the Romans to connect Faenza with the south. It is also known as the Church of Tho. The oldest building in the Lamone valley, its origins are extremely ancient. 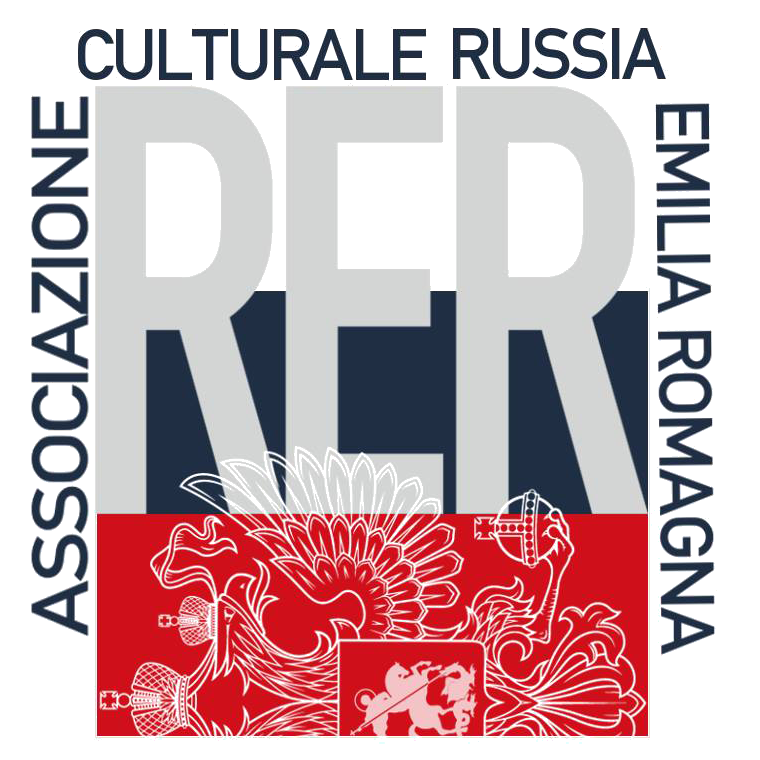 It is said that Galla Placida, the daughter of the Roman emperor Theodosius, had it built on the remains of a temple dedicated to Jupiter-Amon at the beginning of the fifth century. However the exact details of its construction are unknown and the building we see today probably dates to the 11th century. The first documentary evidence is from the year 909, and it is certainly built on the site of an older building dating from the fifth century, possibly a military structure, since the church contains columns made of old milestones. The Romanesque church is very evocative. 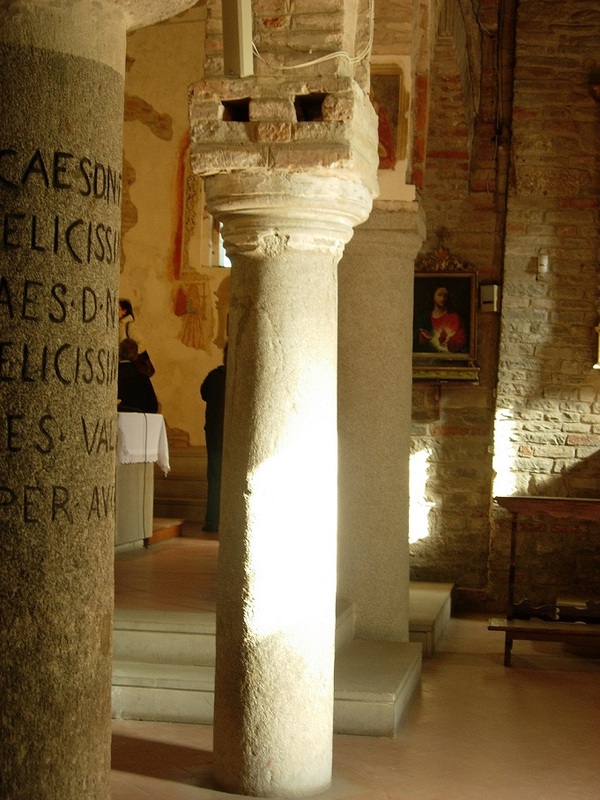 It has a central nave with two aisles, with arches resting on 11 columns of grey marble and one of Verona marble. The columns are all very different from one another in terms of width, perhaps because as has been mentioned above, they were reused from the ruins of a pre-existing pagan temple. There are wonderful decorations, capitals, frescoes tombstones and other particulars which bear witness to the antiquity of this mother church of the Valley of Lamone. In the crypt an ancient oil press was discovered during archaeological excavations. This is a sign that the production of olive oil goes back a long way, in this area which prides itself on the quality and excellence of its oil. In 2009 work was carried out to ensure the safety of the electrical circuits and a restructuring of the loft area. You can see the archaeological remains that were found in the crypt. Don Pio Lega the fondly remembered parish priest was among the first to promote the excavations under the church which were terminated in 1968 and continued by brother don Benedetto. The excavations were also brought an annex to the crypt to light revealing many precious fragments from the late mediaeval period. 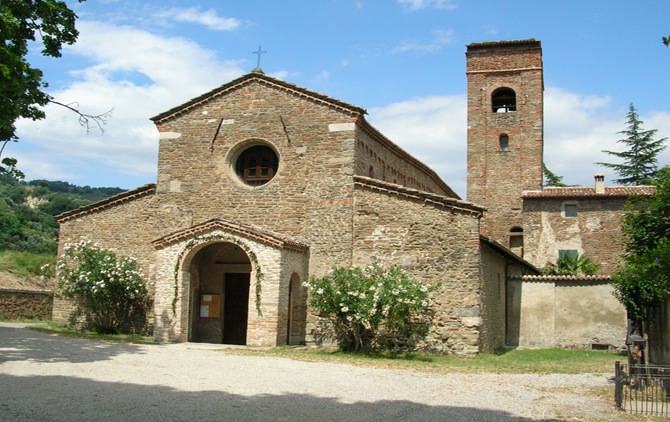 The “Pieve” can be visited on Sundays and holidays between three o’clock and five o’clock. However if you call 0546 81166 is possible to organise a visit on request. This is a magical place far removed from the stresses of the modern world. It even seems that the railway line which runs along an embankment to the side of the Church is protecting it, and perhaps it really has over the last 120 years. Share the post "The church at Tho"